Become a member of one of Madison’s longest-running dance clubs for only $25 per year. Members get discounts at dance events, extra learning opportunities, and volunteer opportunities. 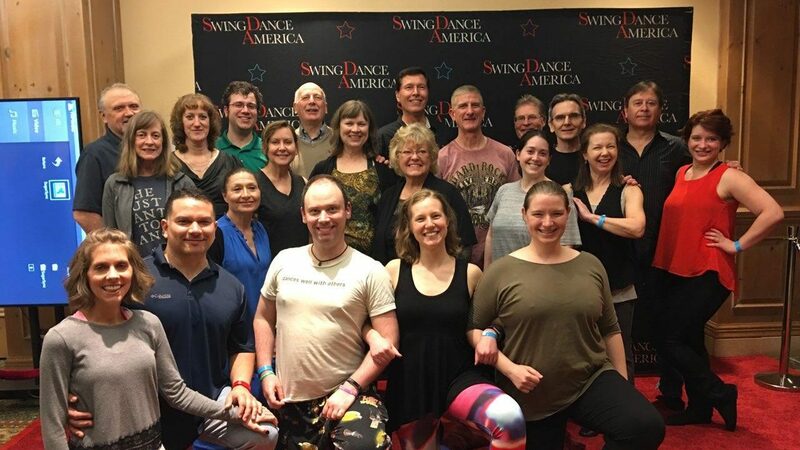 The Madison West Coast Swing Club is a member-driven organization. You can become a member or renew your membership for benefits like learning opportunities and discounted dancing. You can volunteer to help and earn Swing Bucks for discounts on dancing and lessons. Members are automatically signed up for our email list so you can learn about all the opportunities and events. For only $25, you can be a member and a part of one of the longest-running, friendliest dance clubs in Madison. Join or renew today!